There’s still time to grab a place on one of our New Year courses. 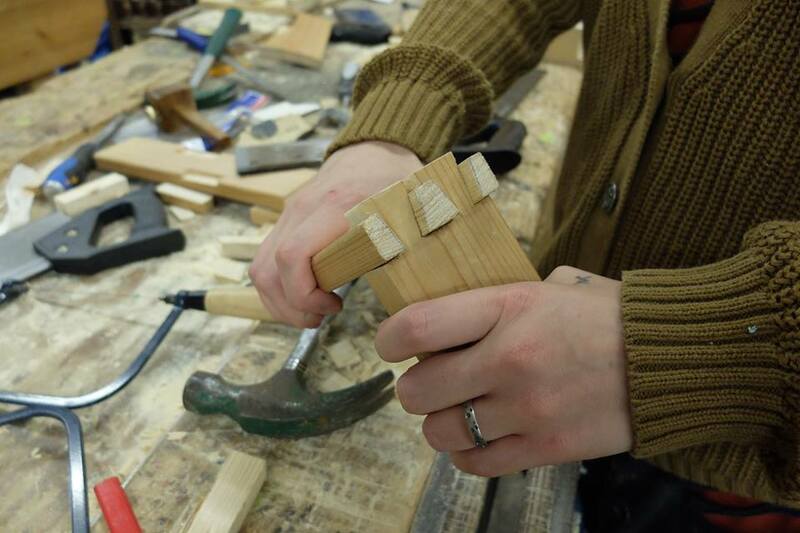 Whether you fancy trying carpentry for the first time, want to polish up your furniture restoration skills or learn how to put up wallpaper, our courses cover practical skills you can use at home. We run supportive, friendly, small groups of adults so it’s easy to join in and enjoy the experience. Read more here and enroll at an HFS store.